A hot brush is a styling tool that integrates blow dryer function into a hairbrush, allowing you to dry and style your hair simultaneously. The hot air is emitted through vents in the brush barrel. The temperature and air blow speed is adjustable; the brush power switch and the temperature/ speed controls are typically found on the handle. Most hot brushes are powered by electricity, but there are also some models that run on battery. There are plenty of hot brush sets or individual products on the market. They differ in their capabilities, leaving many many of us confused as to what product will give them the best value for their money. 1. Do your research. Learn as much as you can about hot brushes. 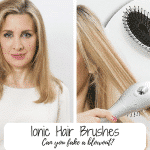 For instance, what is the difference between a chrome brush, an ionic brush and a ceramic brush? Which is more beneficial? 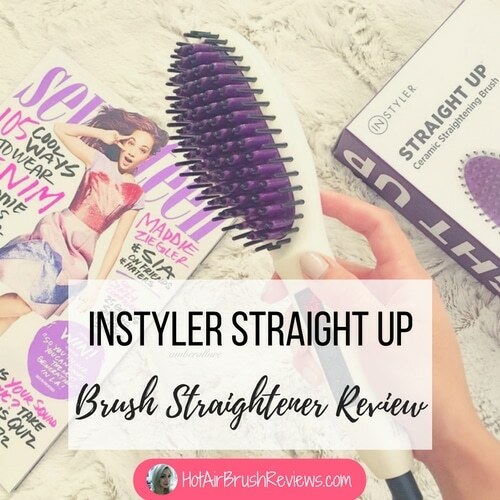 Are you looking for a curling brush or a straightening brush? 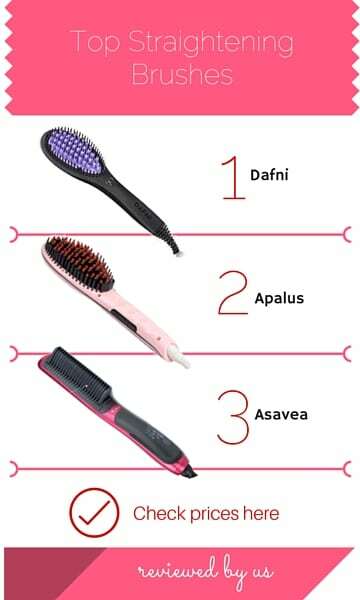 If you have a thick hair, what wattage level should you look for in a hot brush? 2. 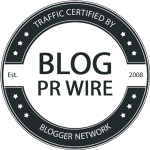 Read reviews on the product. 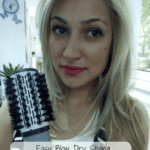 The best hot brush will have lots of good feedback and minimal to zero negative feedback. 3. Do a product comparison. Make a shortlist of the best performing products that you find, then zero in on the best hot brush for your hair. 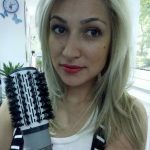 What is the Best Hot Brush based on Customer Reviews? If you want to a head start in your search for the best hot brush on the market, take a look at these highly rated hot air brushes. 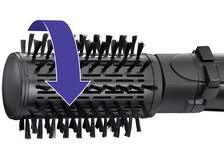 The large, 2-inch brush has earned accolades from professional stylists and home stylists alike. It is so good that it was given a Star Beauty Awards in 2011. The brush dryer is suitable for all kinds of hair. It has two heat settings and a cool shot button, can be used with either right hand or left hand, delivers 100% ions, and can be used with or without spin function. Read the full review here. 3. 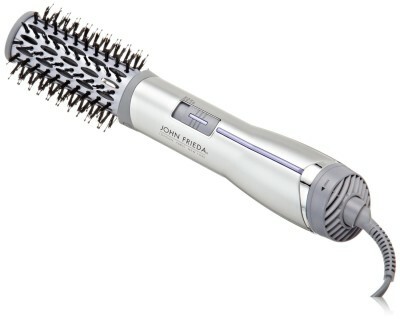 John Frieda Hot Air Brush creates luscious styles with volume and shine while drying each hair strand. Instant heat for fast drying, ionic technology for healthy, smooth, frizz free hair with a modest price. 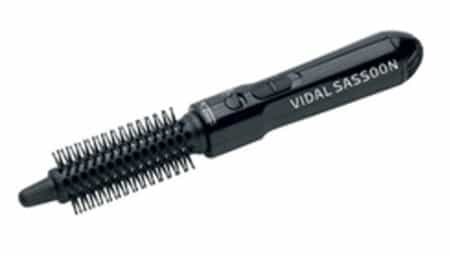 This model comes with two interchangeable barrel brushes for creating small and large curls. The brush heats quickly and evenly so there are no damaging hot spots. Emitted ions help eliminate frizz and, at the same time, increase the shine and softness of your hair. 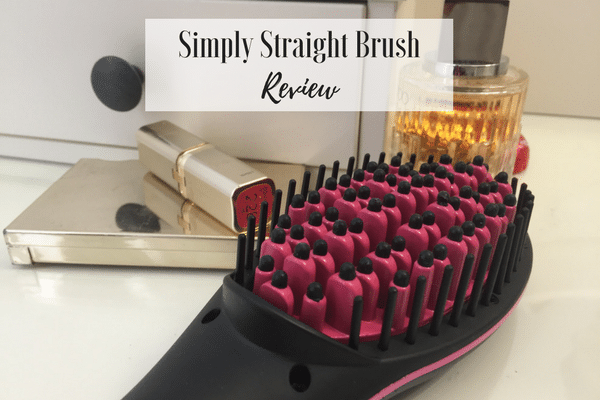 This is the best hot brush for those who want to achieve medium-sized curls. 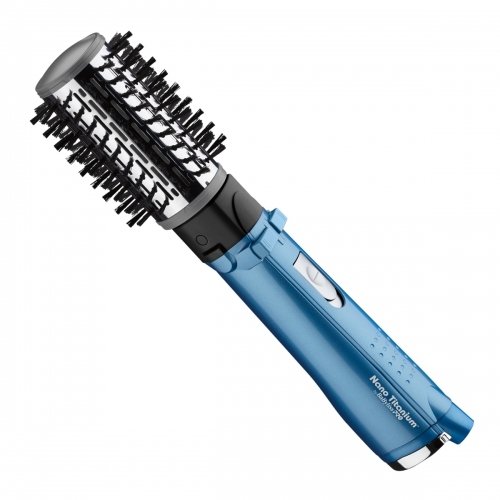 It works quickly, has a vented rotating barrel for tangle-free styling, and two heat settings. If you had extra money to spend on hot air brush styling tools, which one would you buy? 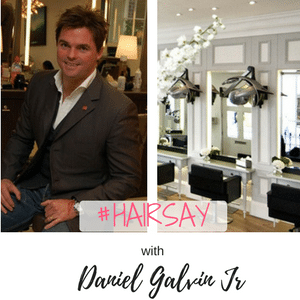 🙂 I would still have to go with Infinitipro Spin Air Rotating Styler, which I absolutely love and I would probably throw in the Vidal Sasson tool for some quick curls. Good choice? What do you think? I, too, loved the Infiniti Pro that I bought in mid-November. In mid-February, 3 months later, it stopped spinning. I have been looking at reviews for several hours and quality of product seems to be iffy, at best. But I did adore it. Sigh. Love the hot air curling brush, but it burned up in 5 weeks and no answer from the email we sent the company. Meaning no help what so ever. Lost our money on that purchase. Hi there can somebody please help. I have my baby bliss sins i dont know when. My brush broke and now i have 1 bad hir day after another. The electric/handle part is stil working im just looing for a brush to fit. The number on the handle is type 830b REF 2635E.50-60Hz 700W. Made in PRC1900N.Its a light purple handle with a grey on/off switch and have a small green light just above the switch. Thanks for helping let me know soon plse. I am from the United kingdom. Can anyone kindly tell me from where i can buy a infiniti pro spin hot air brush. I have checked in various UK websites and i could not find any. I only found those plugs can be used in USA not in UK. However, I bought one from ebay USA which cannot be used in the UK voltage and trying to get return/refund service from the provider. Please help me. 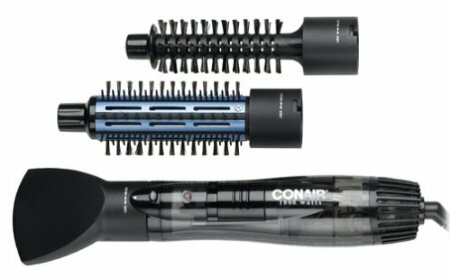 Conair – the creator of Infinity Pro is a US based company that is present in Europe through its Babyliss brand of professional hairstyling tools. 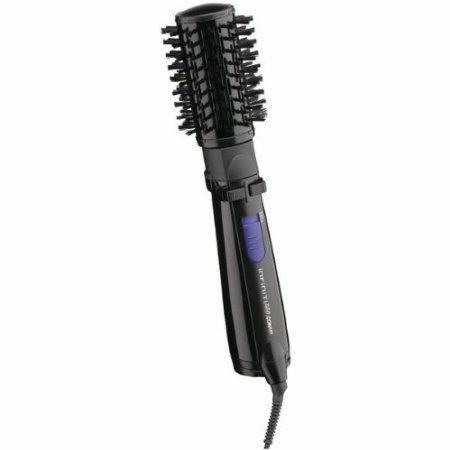 The rotating hot air brush is called in UK Babyliss Hot Air Styler, it comes in two barrel sizes: 42mm for short hair & 50mm for medium and long hair respectively, and you can buy it here. 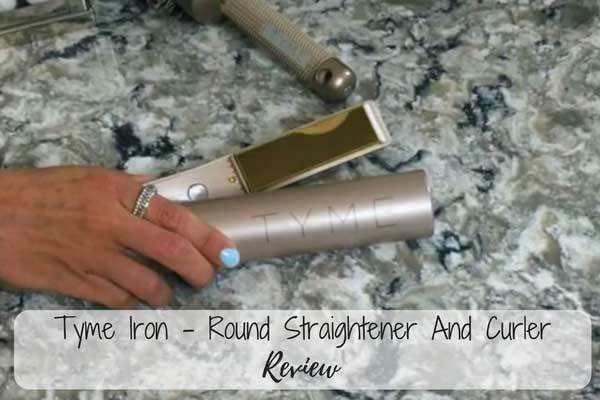 You may read a full product review, a video tutorial plus a comparison with other stylers here. Hope this helps.